With Albertans heading to the polls this spring, the biggest political players in the province are already vying for your vote. With Albertans heading to the polls on April 16, the biggest political players in the province are already vying for votes. 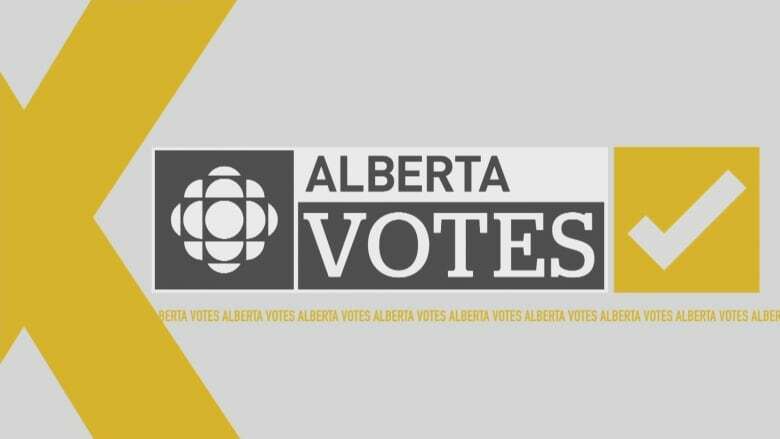 Through the course of the 28-day campaign, CBC News will track some of the most noteworthy promises made by Rachel Notley, Jason Kenney, Stephen Mandel, David Khan and Derek Fildebrandt leading up to election night. From pipelines to public policy, the list below will give you an overview of the promises being made by each campaign. Advocate moratorium on federal tanker ban in B.C.